Just when I think I’ve seen it all, a new launch comes around every few months that kind of blows my mind. Sometimes it’s a breakthrough in skincare (re: Augustinus Bader The Cream) or hair (re: Dyson Airwrap), and, even less rare, makeup. But my rare, beauty breakthrough sighting arrived, (as many of these previous, clever makeup products do) via Korea. But, believe it or not, if you were only buying K-Beauty here in the States (and not directly in Korea), you had yet to experience Korea’s number one best-selling primer, because popular brand VDL has only now, finally, launched in the US. And my mind is blown—because this primer is magic. Wait, before you click away from this article, thinking ‘primer is not my jam,’ this is the primer for primer-averse. Heck, it’s the primer for makeup-averse, even. Because the entire purpose of it is to make you glow (along with keeping makeup in place, of course). And there are a ton of different ways you can use it, too. The brand only hit the States in August, but in that short amount of time, they have gathered the admiration from such epic makeup artists like (the glow-est) Nam Vo and Katie Jane Hughes. While the brand also has everything from lipsticks to eyeliners to makeup brushes, their primers are the talk of the town. 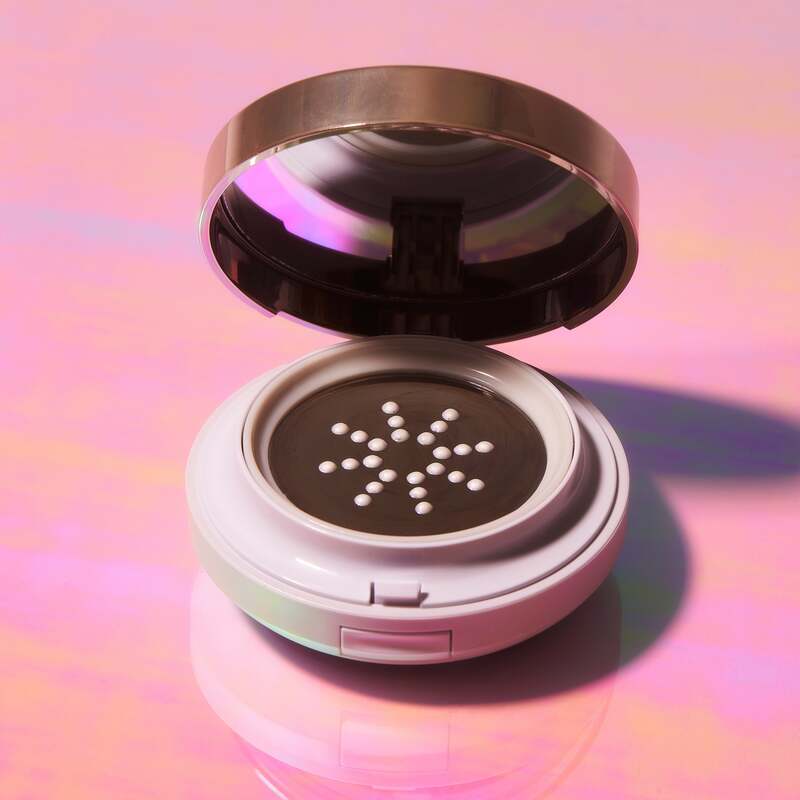 And more specifically, their newest launch from this fall, Lumilayer Metal Cushion Primer ($40) has everyone not only talking, but seriously glowing. But what makes this primer different (beyond just the absolutely insane glow) is its ingredients (well, and the product’s versatility, too, but we’ll get to that in a minute). The primer doubles as a serum, too, thanks to the mix of skin-hydrating and-brightening ingredients like Vitamin C and niacinamide. So much so, that 90 percent of the formula is actually focused on hydrating and helping the skin (the other 10 percent is to make you glisten glow). Basically, it’ll give you an immediate shine, but also help aid skin over time, too. The cushion is just as impressive. We’ve chatted briefly about how cool cushion compacts are. But this formula takes it to the next level with a metal-release cushion, which not only keeps the primer fresher than other formats, it also cools down the product, giving a refreshing cooling effect on application. But we’re not done talking about the brilliance of this cushion design. The metal plate acts as a mini makeup palette, which makes it super diverse. Let us count the ways… Firstly, you can apply the primer—either with the included cushion or your own makeup brush—to clean skin as a straight up primer. It leaves skin nothing short of candlelight glowing, without screaming ‘highlighter!’. Then, this is where things get interesting, you can use the metal plate on the primer as a mini makeup palette. 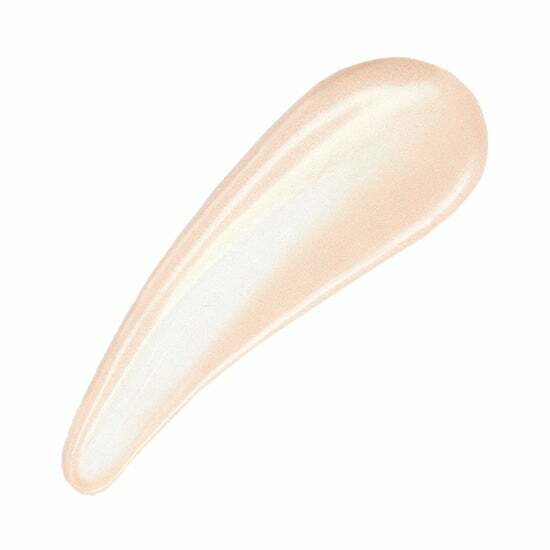 So, pump the primer again to get another round of shining product, and add your foundation onto the metal plate, mix with a makeup brush and apply to skin. You will be g-l-o-w-i-n-g. But, the fun doesn’t stop there, because you can then pump the primer again, and use it for a cool-toned highlighter, applying it on traditional spots like browbones, cheekbones, and the inner corner of eyes. The metal format also makes it incredibly easy to clean off, ensuring a perfectly clean surface. Basically, it’s one-stop shopping to the ‘glass skin’ of your dreams—aka poreless, hydrated, glowing skin. For the moment, you can find VDL on their own site and Beautylish.com, but they are just about to be found in your favorite big beauty retailers, too (can’t announce those exciting details just yet! ).